S is a brand new marketing firm based in Canada’s innovation hub, Kitchener-Waterloo. 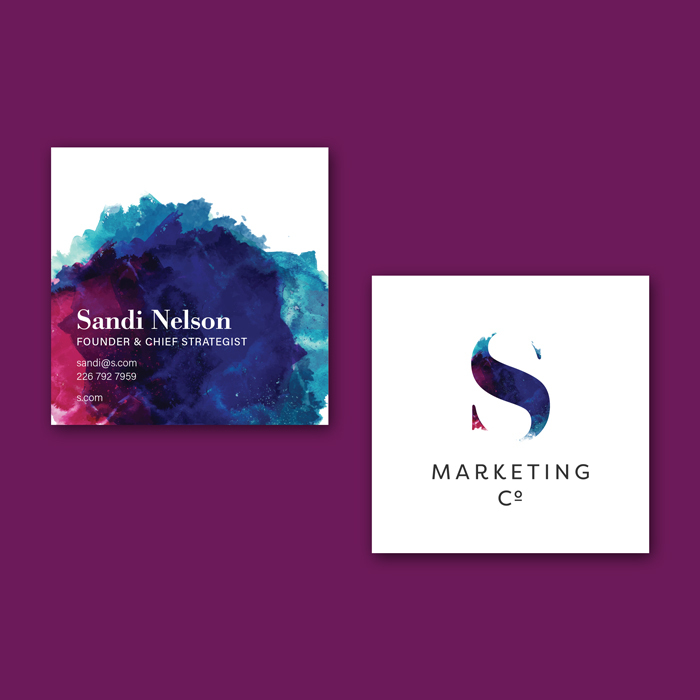 The brainchild of seriously brilliant marketer, Sandi Nelson, S aims to bring the kind of in-depth, high-level marketing mojo of large corporations to the little guys. Because they’re the innovators, the game changers, and S wants to help them shine. So when Sandi asked us to give her new endeavor a visual personality, we jumped at the chance. 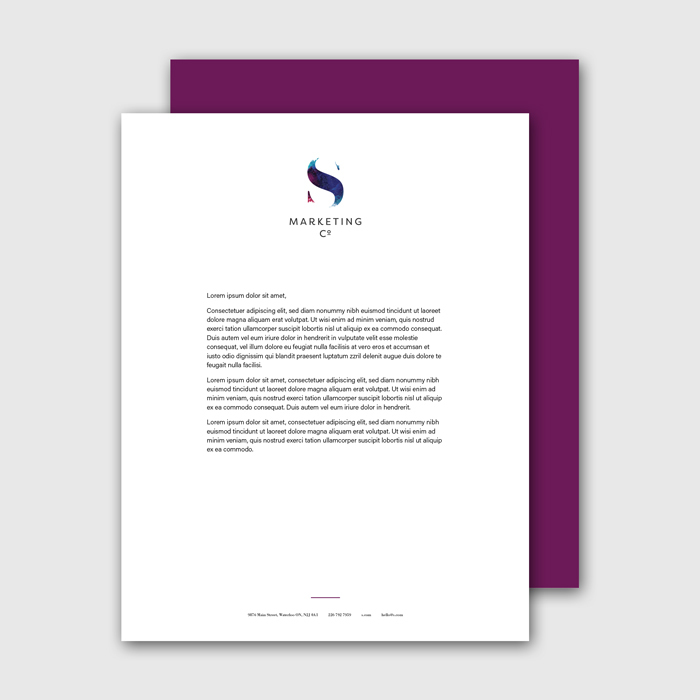 Our team created a professional moniker with a creative spin to speak to S’ deep-rooted expertise and unconventionally brilliant way of doing business. To nail the essence of a business that doesn’t exist (yet), we had to do a deep dive with Sandi to truly uncover the soul of her biz. We picked apart the vision and mission. We honed in on the target. And we gave Sandi the third-degree—to truly get to know her, her process, and ultimately to uncover the foundation of the business. 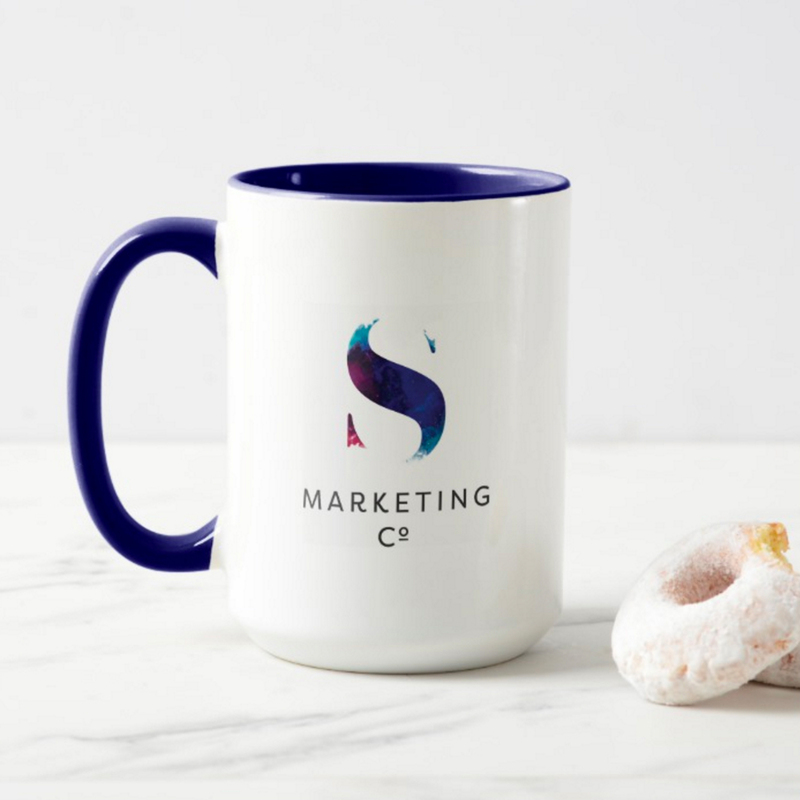 It was obvious from the outset, that S was not a typical marketing consultancy. It was backed by Sandi’s 20-years of expertise in the field working with big players in the tech space. However, the S approach was all sorts of dynamic, creative, inspiring. It was both trustworthy and ballsy. Both professional and unafraid to push boundaries. We uncovered a beautiful dichotomy and we were keen to bring it to life. 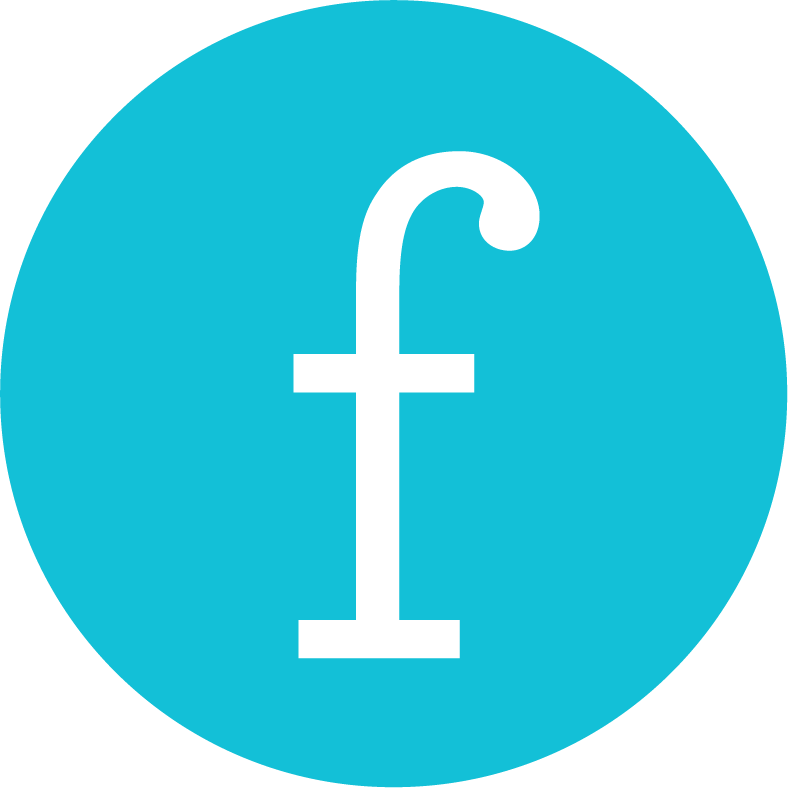 We a strong, thick, trustworthy serif moniker (S) filled with an ethereal and bold texture featuring a trio of bold colours to visually demonstrate S’ ability to make marketing dreams come true and use out-of-the-box thinking to elevate small business to achieve big results. We coupled the moniker with a crisp, open, modern sans serif to make it ever-clear that S is a business with momentum. A marketing company’s brand should always have legs. So we created a series of S monograms in our primary palette colours so that S could create colour series of services or swag or stationery, you name it! The point was to make the brand as flexible as the person behind its creation. Business cards, letterhead, thank you cards, etc. are marketing industry standard, but for S “standard” isn’t an option. So we created a stationery package that gave tradition a delightful twist.